The Mac sits in Belfast's Cathedral Quarter. It is an award winning venue providing exhibitions, theatre performances, visual arts, dance and workshops. The Mac is part of a regenerating Belfast and was opened in 2012 and boasts over 1.3 million visitors. 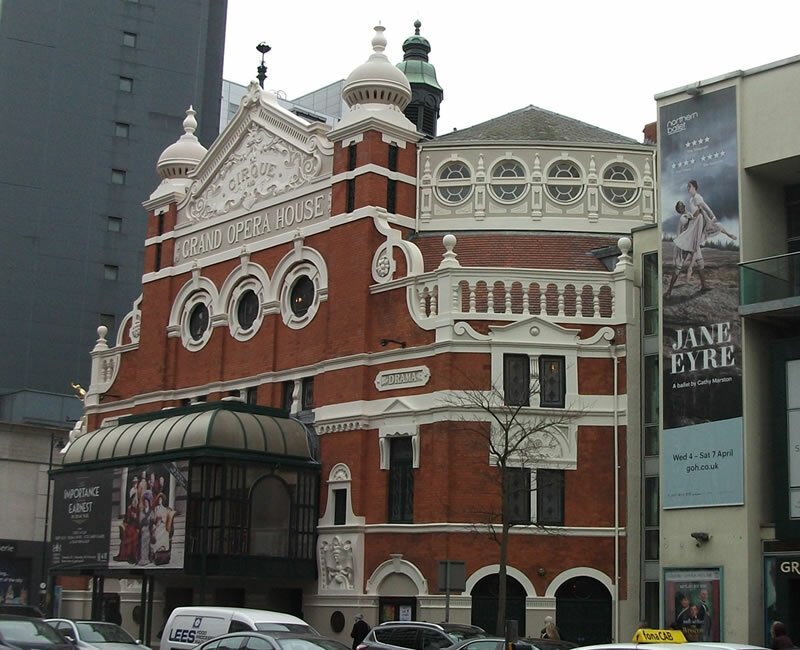 The Grand Opera House is Belfast best known theatre and dates back to 1895. 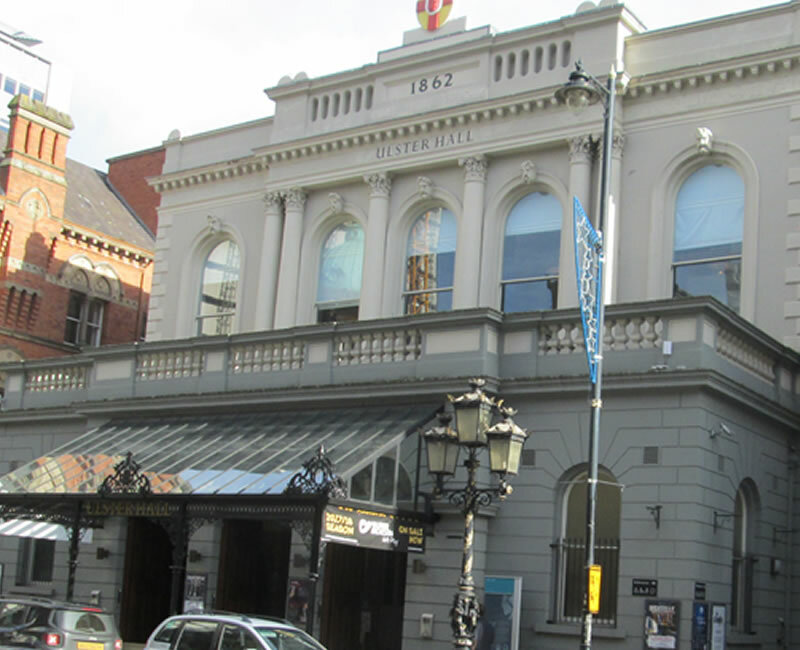 Until the 1990's the GOH sat beside a former city cinema the New Vic but in 2006 the Grand Opera House redeveloped the New Vic site creating the Baby Grand creating mew performance space. The Lyric Theatre Belfast has been located on Ridgeway Street between the Stranmillis Road and Stranmillis Embankment since 1965. The new Lyric theatre was opened in 2011 and hosted the historic meeting between Queen Elizabeth II and Martin McGuinness in 2012. 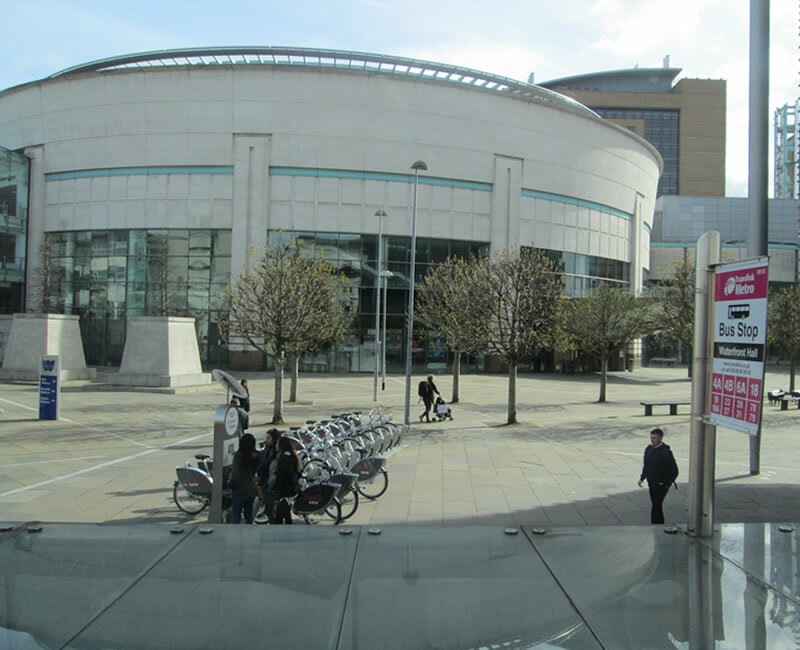 The Belfast Waterfront is an entertainment and conference centre just minutes from City Hall. Completed in 1997 at a cost of approximately £32 million, its main auditorium seats 2,241. The Waterfront Hall has hosts many entertainers and even the odd US President. The Ulster Hall was built in 1859 and opened in 1862 in Belfast's Bedford Street. The venue is primarily a concert hall although it has been used for memorial services, gospel concerts and boxing matches. The Ulster Hall faces major competition from Titanic Belfast, the Waterfront Hall in a regenerating Belfast.